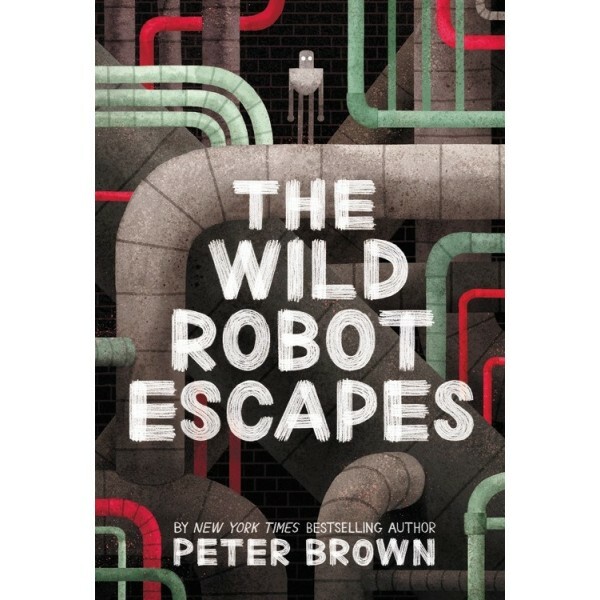 Shipwrecked on a remote, wild island, Robot Roz learned from the unwelcoming animal inhabitants and adapted to her surroundings — and then the humans came. 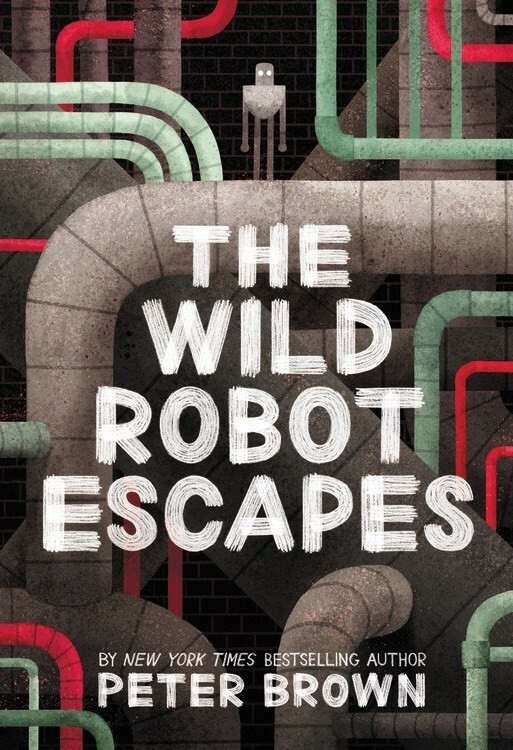 In this book, Roz has been reprogrammed to follow the orders of humans, but desperately misses her animal friends and island home. Fortunately, she has a few human allies who may be able to help her get back to her island home!